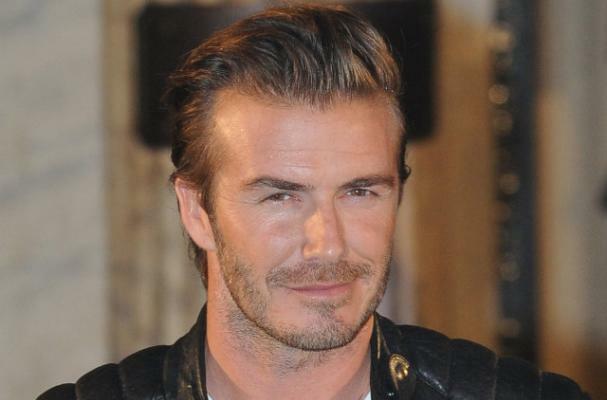 David Beckham is no longer involved in a restaurant partnership with Gordon Ramsay. The retired soccer player reportedly backed out of the Mediterranean-themed restaurant, due to his and Ramsay's differing visions for the eatery. "They may be best friends, but they are also very astute businessmen and both wanted different things," a source told the Daily Mirror. "Becks was ready to make an investment and had visited the site. But they both talked long and hard and have decided not to work together on this occasion. Called Union Street Cafe, the restaurant already has a keen following. It received 1,200 reservations within the first half hour of the website's launch.